VOSTA LMG’s custom built dredgers are engineered with unique features to fit specific dredging requirements and conditions. Our dredgers are designed to achieve the lowest cost per cubic meter of dredged material resulting in the lowest possible total cost of ownership for the end user. 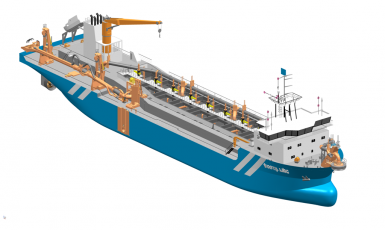 Dredging requirements and VOSTA LMG’s innovative dredging technology are combined to engineer and supply a fit-for-purpose cutter suction dredger. 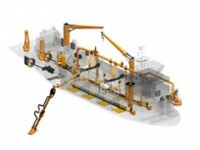 All CSD features can be customized based on specific project requirements, design needs and environmental conditions. 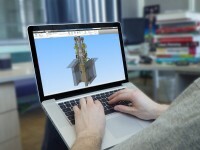 VOSTA LMG’s specializations include customizing CSDs with increased cutting performance, designing CSDs for specific dredging depths and pump performance requirements. 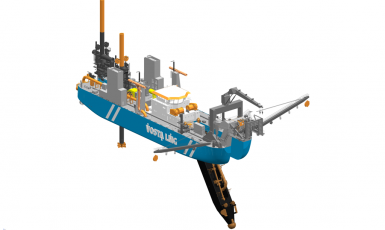 Dredging requirements and VOSTA LMG’s innovative dredging technology are combined to engineer and supply a fit-for-purpose trailing suction hopper dredger. 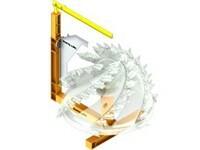 All TSHD features can be customized based on specific project requirements, design needs and environmental conditions. 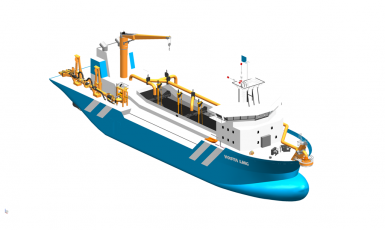 VOSTA LMG’s specializations include designing TSHDs for specific dredging depths and loading & discharging requirements. Dredging requirements and VOSTA LMG’s proven ‘Cutting Wheel’ technology are combined to engineer and supply fit-for-purpose wheel suction dredgers, especially engineered for mining. 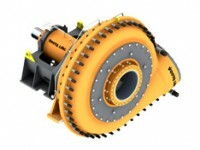 All WSD features can be customized based on specific project requirements, design needs and environmental conditions. VOSTA LMG is specialized in designing WSDs for specific dredging depths and optimized pump production for specific soil conditions. 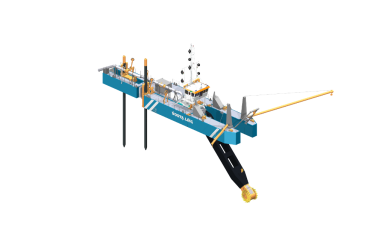 Dredging requirements and VOSTA LMG’s innovative dredging technology are combined to engineer and supply fit-for-purpose booster stations, grab dredgers, split hopper barges, bucket dredgers, plain suction dredgers, dipper dredgers, agitation vessels and other custom-built dredgers. * Please complete the non required fields in the next steps of this form to enable us to get back to you as accurate as possible. Large stones or other obstacles such as tree trunks expected? VOSTA LMG delivered a complete custom-built CSD 600 for the Arab Potash company in Jordan in 2009. The CSD is especially designed for excavating hard salt deposits in extremely corrosive and harsh climatic conditions in which ambient temperatures exceeding 40 degrees Celsius are common. Please contact us for more information. We will be more than happy to assist you.